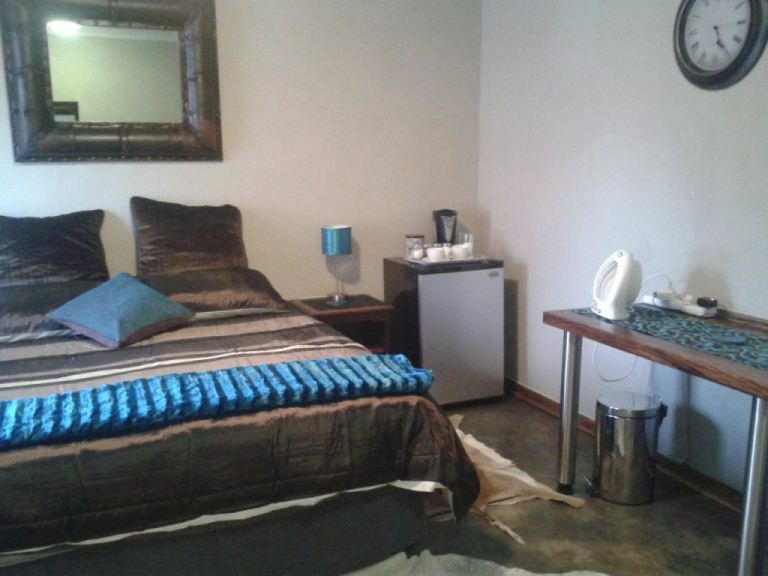 Enjoy a comfortable night&apos;s rest at Kalahari Hide that will suit your budget. The two-bedroom cottage is fully equipped for self-catering and sleeps up to three guests in one single and one queen-size bed. 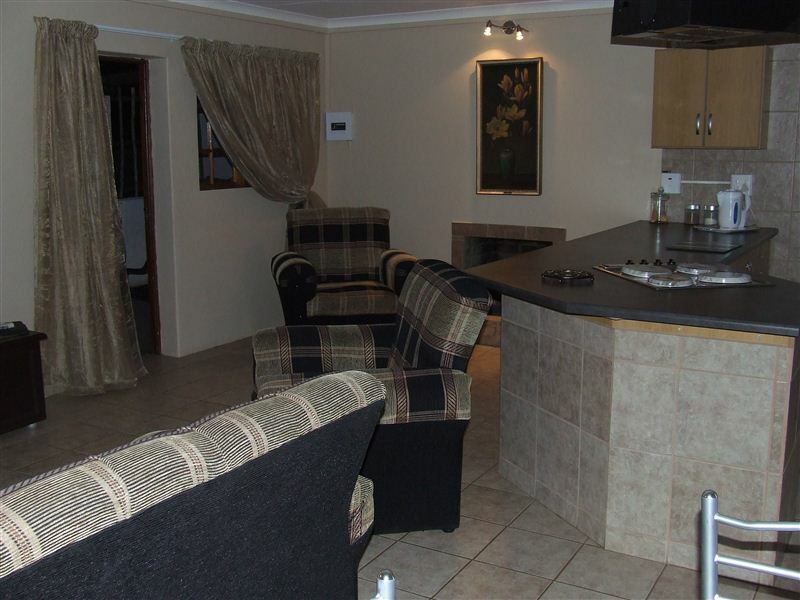 Enjoy a warm welcome from friendly and helpful, professional staff at Kalahari Hide.<br /><br />Guests can relax in the lounge area on comfortable sofas or enjoy a barbecue after a long day. 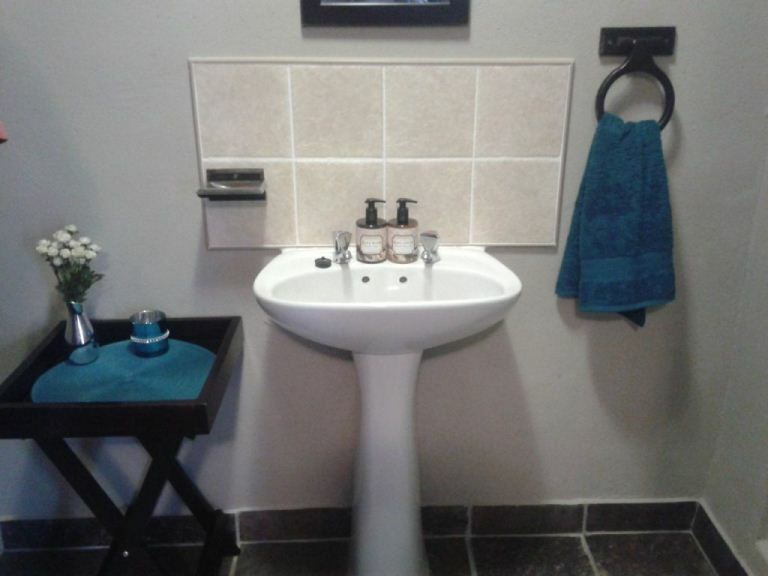 Other facilities include satellite television, tea and coffee-making facilities, a microwave, swimming pool, and fans in all the rooms to keep guests cool during the hotter months.<br /><br />Kalahari Hide is ideal for travelling visitors seeking privacy within a home away from home environment as well as self-catering holidaymakers on the way to the West Coast, Kgalagadi or Namibia. "Loved the place especially the thought they put into the little details....like milk, water and a little chocolate in the fridge and more. Ample parking and rooms are clean and tidy. Maybe needs a bit of maintenance here and there." "Helpful, flexible and friendly. My son and I enjoyed out stay at Kalahari Hide. Rooms were great and Janet was beyond helpful! Great place to stay with great people!" 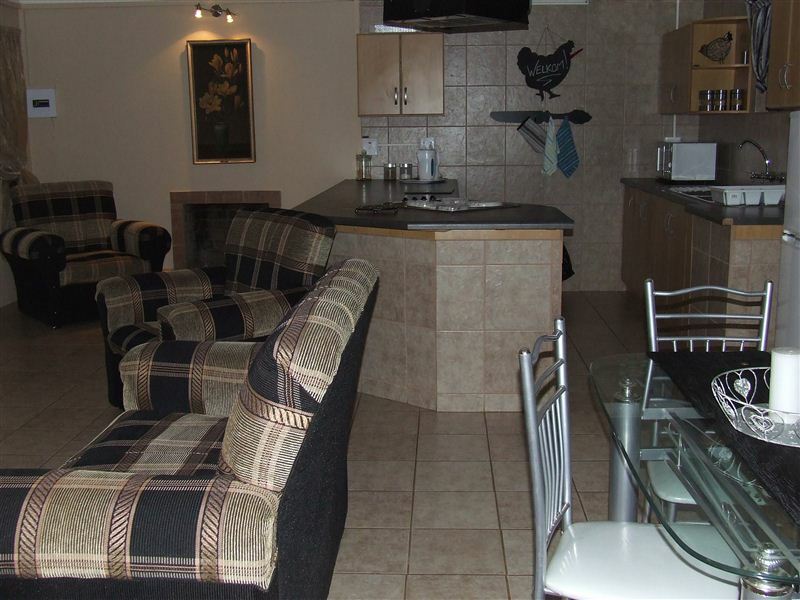 "On the edge of Kuruman, near Moffat Mission, has lovely country feel, lots of space and everything for a comfortable stay." "Hosts were very friendly and accommodating. 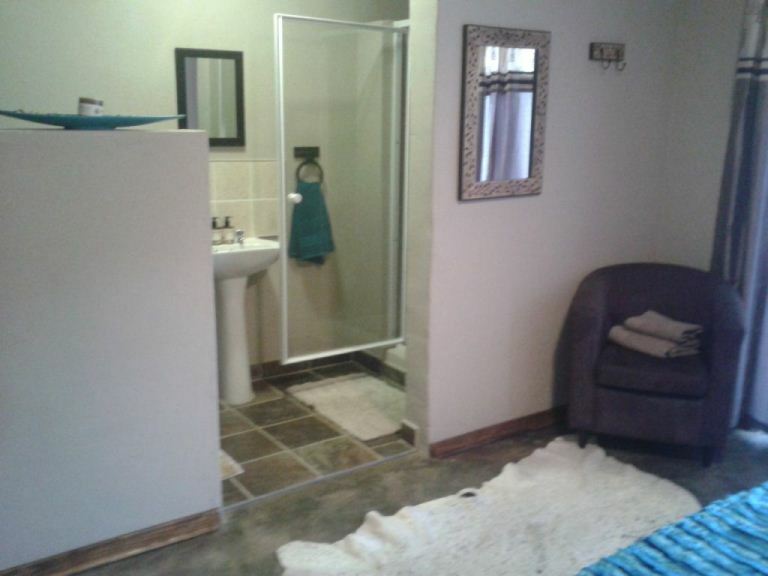 Beautiful location fairly close to town." "It was adequate for an overnight stay." "it is a very private place"
"I was well received and appreciate it very much. The place is well established and i like the quietness. 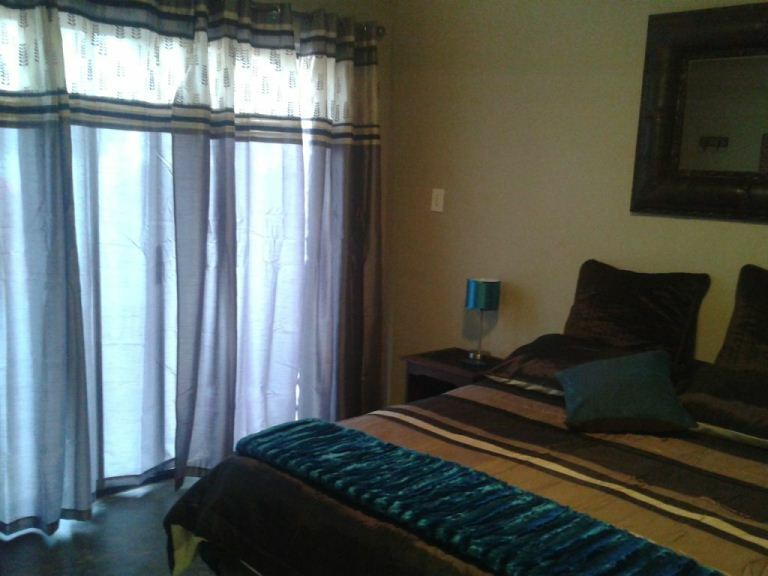 Keep up the goodwork.."
"quaint, comfortable and reasonably priced"
"I was in a small, well-furnished two-bedroom house overlooking the scenic Kuruman River valley. I went into town for meals, but it would be ideal for self-catering. I was also able to walk to the Moffat Mission Museum, where I was doing some research." "Kalaharia Hide - "Great Stopover"
"Kalahari Hide - Great StopoverPersonal preference and financial budgets differs from family to family - that is a fact.Our personal experience on Kalahari Hide is that we found it as a great stopover. We were just looking for a one night stopover.We checked in on Sun 19 March 2017 and out on 20 March 2017. Janet Strydom, the owner, very friendly welcomed us and directed us to our room.The room was adequate, in that it had everything one would require. The difference was all the wonderful little touches it had, that often one doesnt even find in guest houses at double the price! 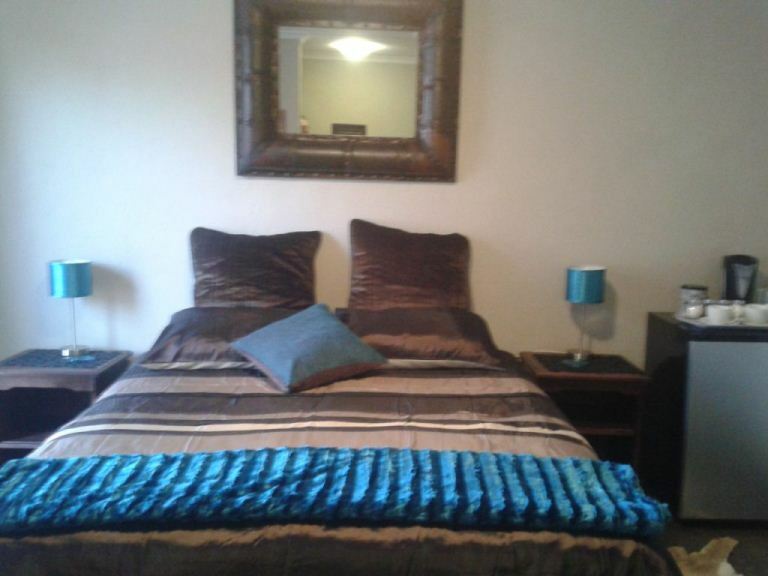 The double bed have an electric blanket for colder nights.Lovely Lapa and Swimming Pool. Beautiful Little Garden.Bottled water and milk in the fridge. Even a pair of scissors to open the carton. Chocolates for the guests, a tin of home baked rusks. Candles and matches to cope with the inconsistencies of Escom.Hand lotion, hand wash, shower gel, tissues. The room was also beautifully decorated. An oasis after a long drive on our way back home after visiting Kalagadigadi Transfrontier Park as well as driving through Kuruman&apos;s informal business area (that one has to drive past to get to Kalahari Hide).Definitely great value for money.We recommend the Kalahari Hide." "We overnighted on Tues 13 Dec 2016 at Kalahari Hide. Had found them online.The room was adequate, in that it had everything one would require. The difference was all the wonderful little touches it had, that often one doesnt even find in guest houses at double the price!Bottled water. In the fridge. Milk in the fridge (and even a lair of scissors ro open the carton). Chocolates for the guests, a tin of home baked rusks. Candles and matches to cope with the inconsistencies of Escom.Hand lotion, hand wash, shower gel, tissues. The room was also beautifully decorated. The owner, Janet was friendly and warm in her welcome.Definitely a place we would return to. An oasis after the busyness of Kuruman&apos;s informal business area (that one has to drive past to get to Kalahari Hide).All in all, I recommend the Kalahari Hide." "beautiful place,would definitely recommend friends. safe and neat, friendly owners,i personaly would go there anytime again, and also enjoyed the very clean swimming pool. a must for anybody who wants to relax, or just sleep over. keep up the good workTony and Janet."